While many organizations are rushing to develop inspection apps for field service, many of these apps initially fail because they do not include critical features and capabilities necessary to make field workers productive on a mobile device. To showcase important mobile app features and an outstanding user experience now required in modern field service apps, the team at Alpha Software built “Inspections Solutions” — a sample app that can be turned into inspection apps for field workers in virtually any industry. Inspection Solutions is a mobile inspection app that can be customized to serve field inspectors in any industry. Inspection Solutions is a mobile inspection app designed for inspectors who need to inspect construction vehicles in the field; however, the app showcases functionality relevant to many other field service apps. 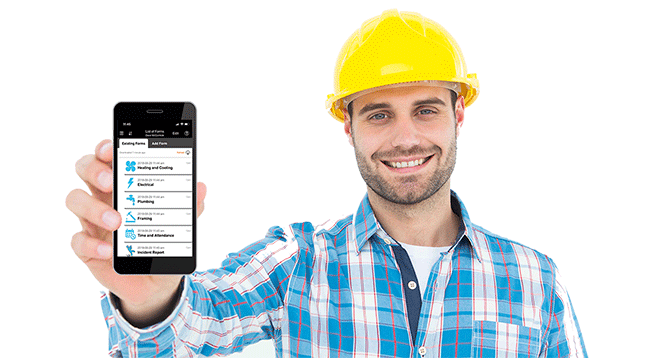 This sample inspection app for field workers includes critical features now required in modern field service inspection apps, such as offline capability, bar code scanning, voice annotation and digital ink. It is a native-quality hybrid app created using the Alpha Anywhere rapid mobile application development and deployment platform. While targeted for use on an inexpensive tablets the Inspections Solutions app is responsive and can work on smartphones. After opening the app, users scan QR codes (using their device’s camera) to look up properties about the vehicles they are inspecting. (A sheet of six QR codes for different types of vehicles is supplied with the app so users can walk through the user experience for different types of vehicles.) Data about the vehicles are stored in a client-side data cache that comes with the application. The ability to take and annotate pictures, and you can dictate free-form notes using the devices built-in speech to text (voice annotation) capability or mark-up those pictures using digital ink. 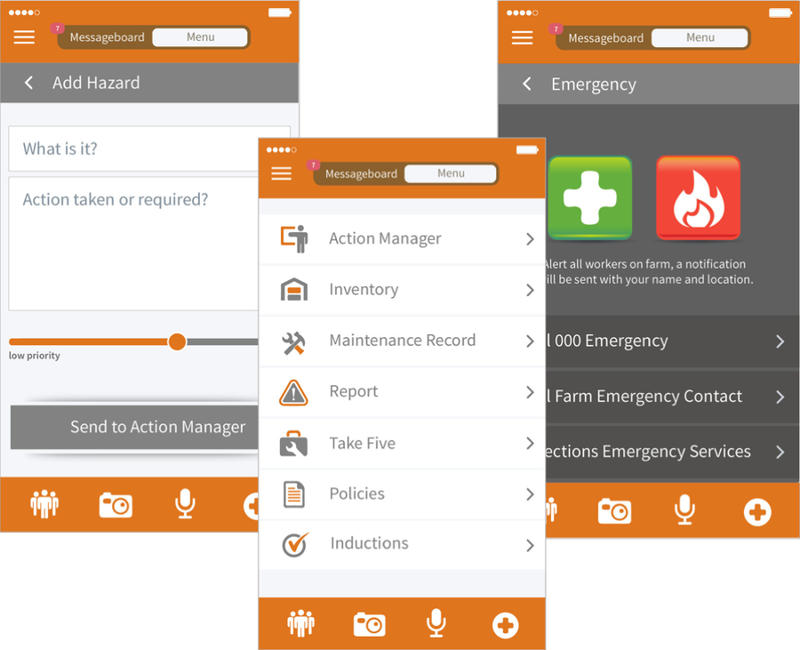 An in-app checklist that features customized controls for easy data input and capture of inspection information, including large Pass/Fail buttons that are easy to tap – and the ability to swipe left or right between screens of inspection questions. The ability to work offline to conduct inspections in areas without cell or WiFi connection. Click here for full details on this inspection app, its capabilities and a video of the Inspections Solutions application in use. Current Alpha Anywhere customers can download the source code for this inspection app from Alpha Software’s Github account and modify it for use in their organization’s inspection process. Developers can make modifications to this sample inspection app directly from Alpha Anywhere. 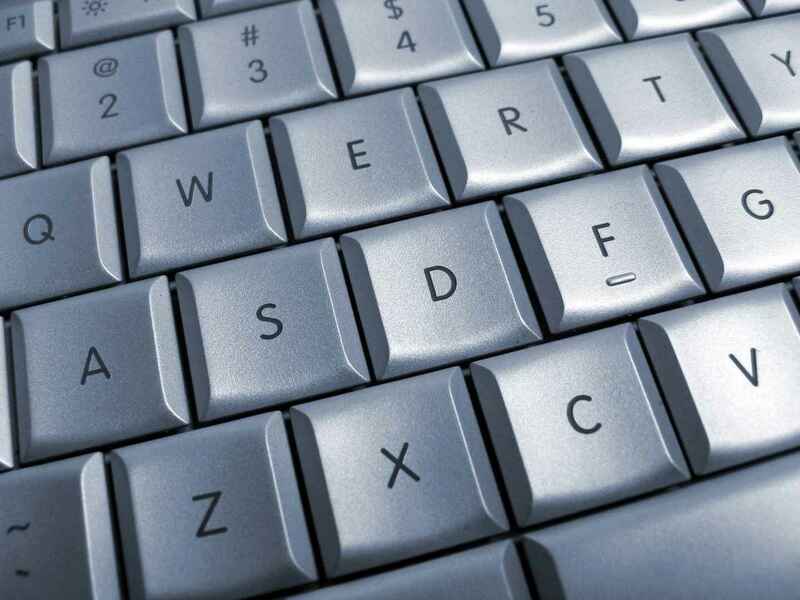 If you like this app, but need assistance modifying it for your specific needs, contact the Alpha Software Professional Services Group for help. Not an Alpha Anywhere customer? Learn how you can get access to this inspection app. Interested in inspection apps for other industries? Read more about elevator inspection apps, construction inspection apps, building inspection apps, and health and safety inspection apps.